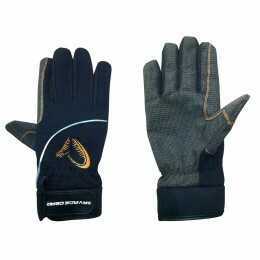 Savage Gear 4Play V2 Liplure 16,5cm. 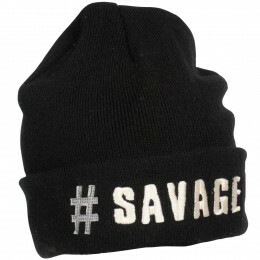 Savage Gear 4Play V2 Liplure 13,5cm. 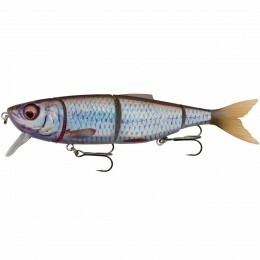 Savage Gear 3D River Roach 18cm. 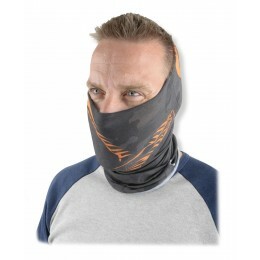 Savage Gear 4Play V2 Liplure 20cm. 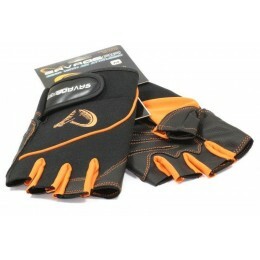 Savage Gear 4Play V2 Swim&Jerk 13,5cm. 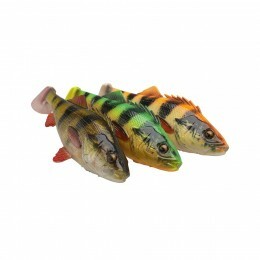 Savage Gear 4D Line Thru Perch Shad 20cm. 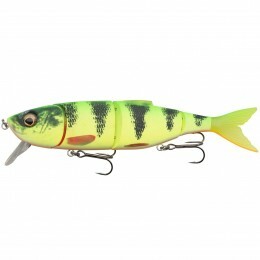 Savage Gear 4D Line Thru Perch Shad 23cm. 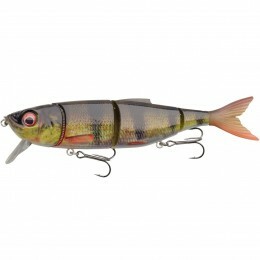 Savage Gear 4D Pike Shad 20cm. 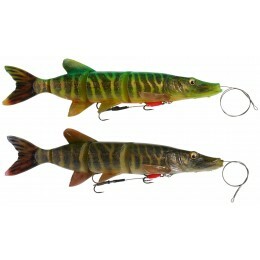 Savage Gear Pluggen - 3D Roach lipster 13cm. 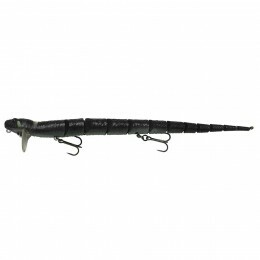 Savage Gear 4Play Herring Lowrider Slow float 19cm. Savage Gear MPP Trigger Rod 9ft-2.74mtr. Savage Gear 4play Herring Liplure Slow Sink 19cm.